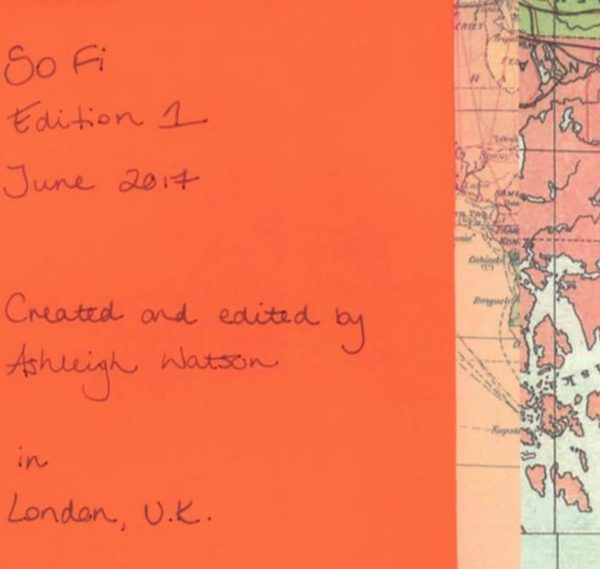 So Fi, a sociological fiction zine, launched on June 24 2017 online and at the London Radical Bookfair. This zine brings together 21 sociologically-imaginative short stories from writers around the world. You can read the zine online at ▻https://sofizine.wordpress.com.